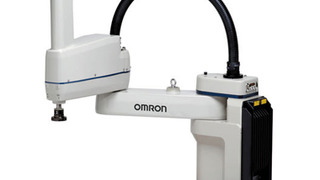 OmronYou are currently viewing the Integrated Robotics page. We foster harmony between humans and machines through improvements in safety, collaboration and efficiency. 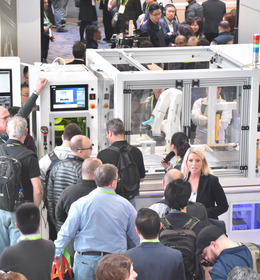 Meet your current and future needs for process design, flexible operation and predictive maintenance with technologies that are built to work in tandem with human creativity. 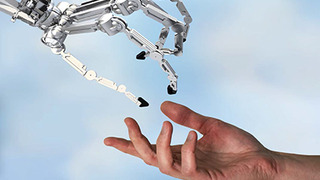 Omron’s robotic solutions make integration easy by bringing control, safety, motion and other requirements together in a single software architecture and development environment. Omron's unique combination of software and control architecture addresses key factory automation challenges, from producing high-volume, high-variety mixes to managing short product life-cycles that require rapid production line changes. 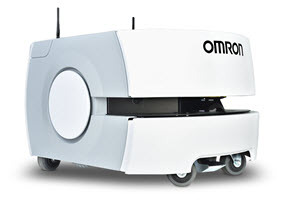 Omron’s LD Series mobile robots are Autonomous Intelligent Vehicles (AIVs) that dramatically increase productivity in manufacturing and logistics operations. 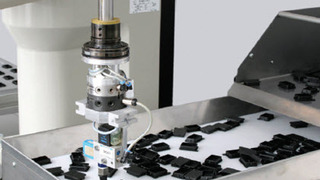 This unique solution boosts throughput, reduces machine dwell time, eliminates errors and improves material traceability. 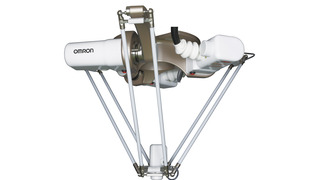 Today, Omron has the largest installed base of AIVs in manufacturing. Our mobile robots are a versatile technology that can be deployed in thousands of applications across multiple industries. Learn more about LD Mobile robots! 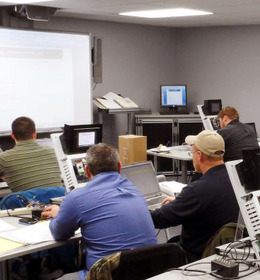 Let us help you with a complete solution that takes into account all aspects of your most demanding applications. Robotics, Vision, Motion and Safety functions are simulated and tested in our global robotics and automation centers. 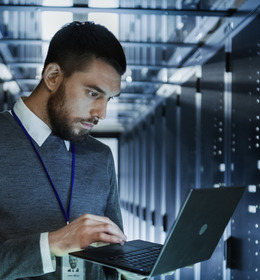 Whether you are seeking to better manage rapid changeover with intuitive software or implement on an application-specific solution for packaging and assembly operations, we are ready to support all of your automation needs. Omron’s top-of-the-line robotic automation solutions enhance even the most demanding manufacturing lines by providing five key benefits. Improved performance. The synchronization of our machine control with vision-guided robotics helps maximize throughput. Quick delivery. Our multiple automated warehouses ensure a short turnaround time for deliveries. Simplicity. Our integrated software environment reduces startup and maintenance time thanks to its intuitive, user-friendly design. Efficiency. All production data coming from Omron’s robots, controllers and sensors is collected, shared and managed to optimize productivity. Flexibility. 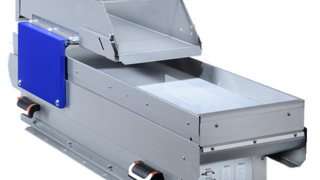 Omron’s software assisted system automatically generates new programming code base on the application at hand. Learn about the safety issues surrounding collaborative robots by reading the articles below. Complete Flexible Feeding System optimized to work together with vision, motion and robots. Need a solution? Ask us how we can solve your robotics applications.